LPM SPA is a reality of 100 employees with experience in foundry LP die casting machines and tool-making business. With the latest in technology and design and a staff capable of understanding the functions relative to machine and tooling, we solve production problems with efficiency and timely manner. 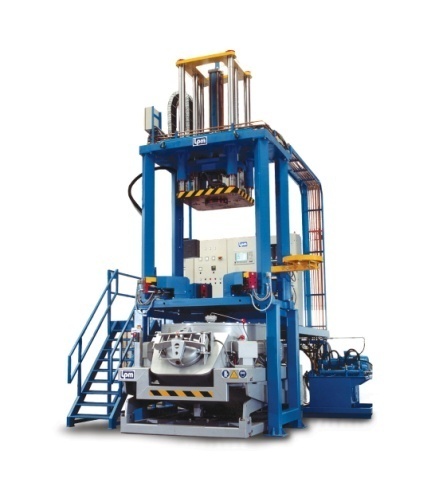 Our LP machines are designed to cast various castings as wheels, cylinder heads, control arms, etc., and conceived to minimise both cycle time and scrap rate with an increased reliability. 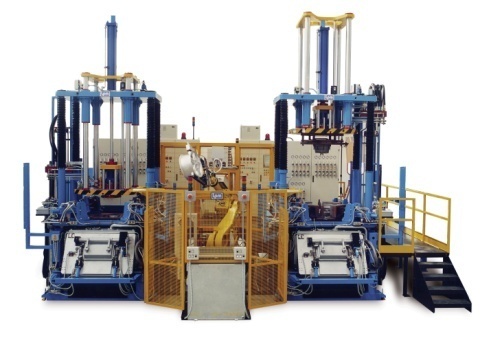 LPM strategy is to support our Customer’s high volume casting production facilities with full services designing and engineering production tooling and equipment. Our tool-making section (LP and gravity dies) avails itself of a vast range of HW and SW packages and machining media including high speed multi axis milling machines. The worldwide distribution of LPM machines, confirming our contribution in upgrading the modern foundry processes with a blend of technology and innovation.